You asked and I delivered! 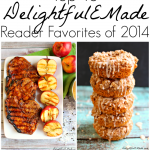 These ten posts of 2016 were your absolute favorites, based on overall page views from January 1st, 2016 through December 30, 2016. 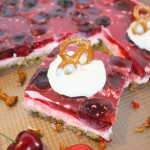 There was definitely a reoccurring theme – ya’ll love anything with cream cheese, especially no-bake desserts, and anything with chocolate and peanut butter was definitely a bonus as well. Creamy dinner options were also popular, as well as cheesy appetizers! 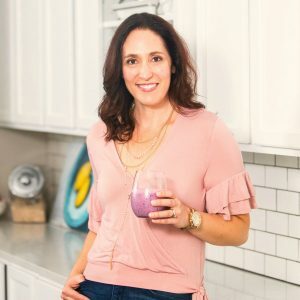 I’m really looking forward to making more delicious recipes for you in 2017! 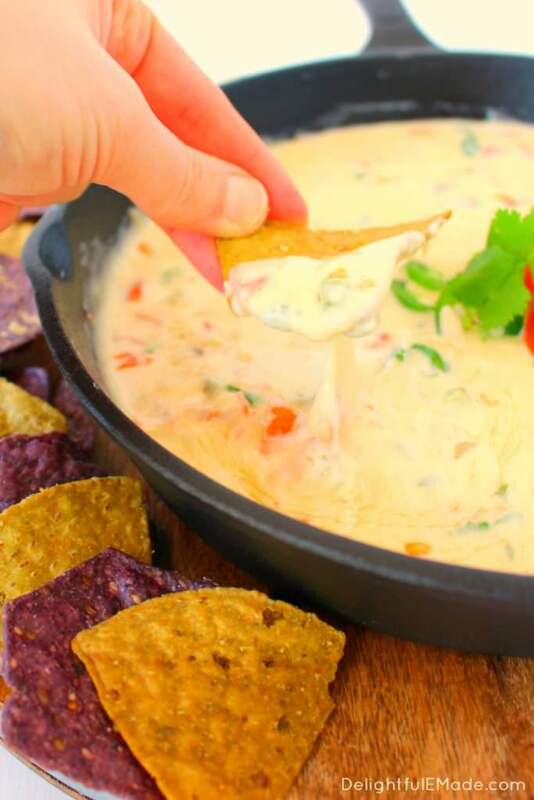 If you love a hot, cheesy dip, this Hot Queso Blanco Dip is for you! Perfect for watching football, Cinco de Mayo, or simply enjoying of a Friday afternoon with a cold beer, this delicious dip is amazing! 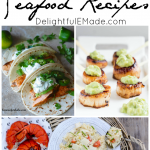 The only enchilada recipe you’ll ever need! 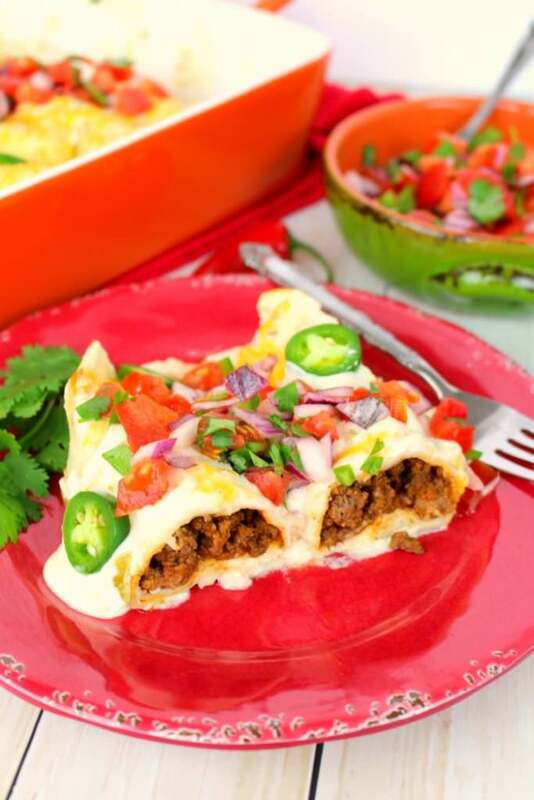 These amazing Sour Cream Enchiladas are a recipe that has been in my family for 2 generations! With an amazing sour cream sauce, and stuffed with seasoned ground beef and cheese, this recipe has definitely withstood the test of time. 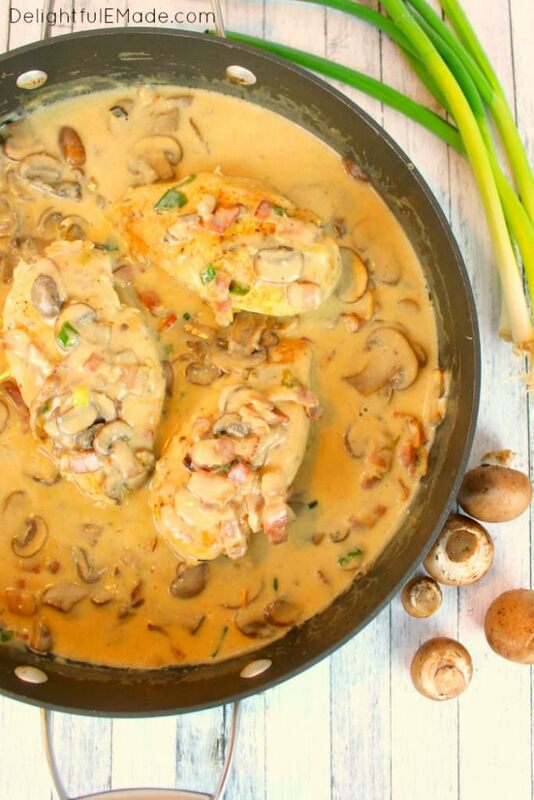 The most popular dinner dish of the year, this Cream Skillet Chicken with Mushrooms and Bacon is loaded with savory flavor! 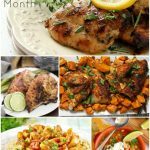 An awesome way to use boneless chicken breasts, this one-skillet meal is easy enough for any night of the week! 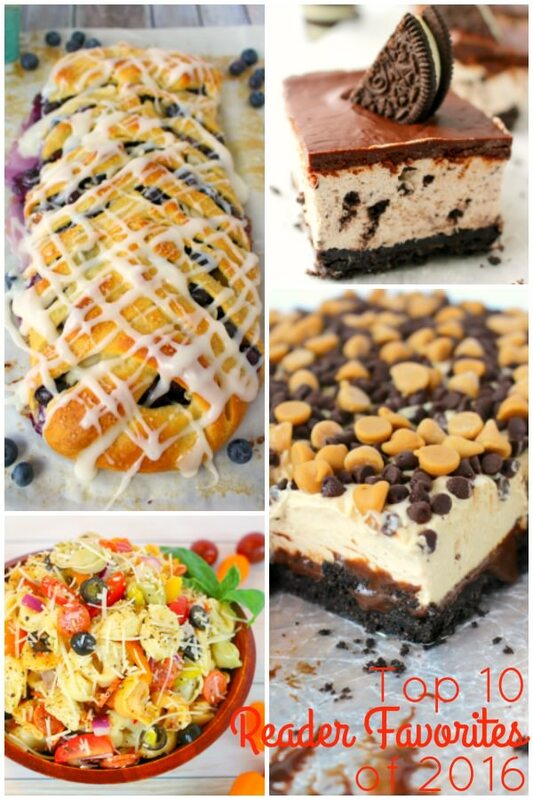 Every fall, I always try to add a new pumpkin recipe to my arsenal of desserts. 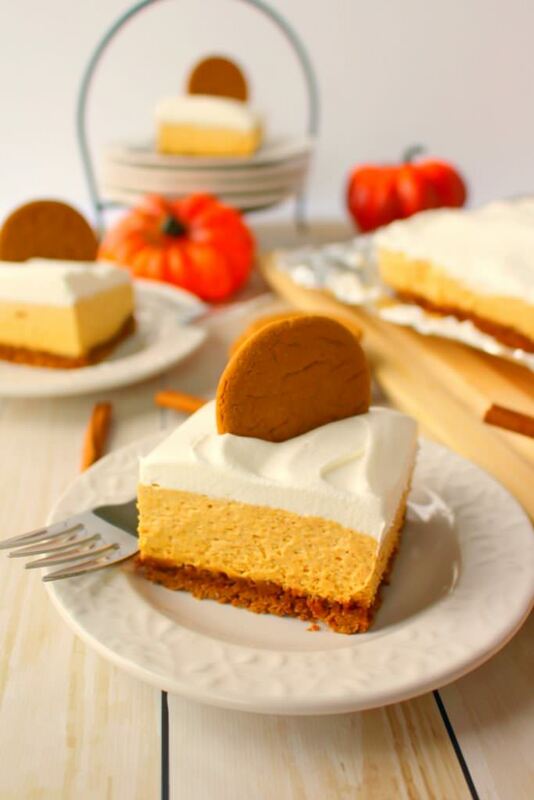 Made with a delicious gingersnap cookie crust, and a creamy pumpkin cheesecake filling, these No Bake Pumpkin Cheesecake Bars are a fabulous dessert perfect for fall! 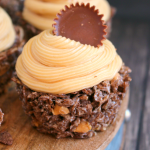 If you love chocolate and peanut butter, these Peanut Butter Lovers Brownies will be your new favorite! 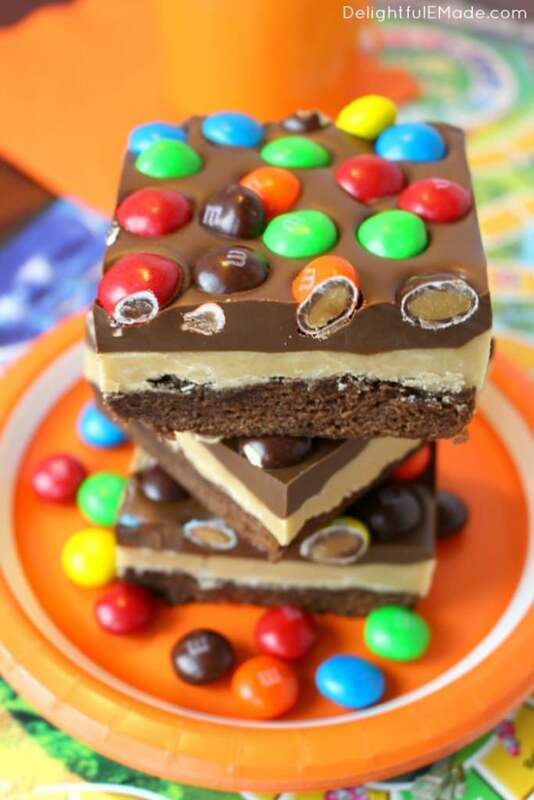 Fudgy brownies on the bottom, a delicious peanut butter filling and topped with a peanut butter chocolate ganache and peanut butter M&M’s. 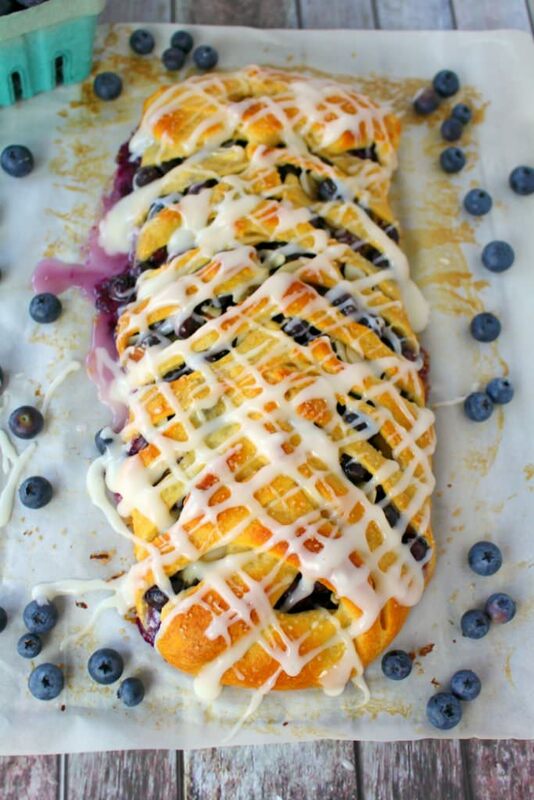 Perfect for satisfying the most fierce sweet-tooth! 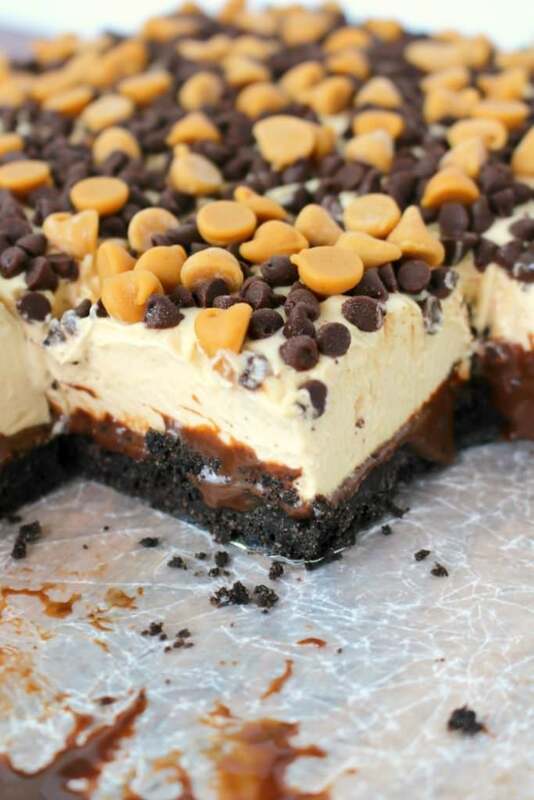 Speaking of chocolate and peanut butter, these Chocolate Peanut Butter Mousse Bars are a dream come true! 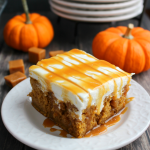 Much like the pumpkin bars, these are also no-bake, and just as easy to make as they are delicious! 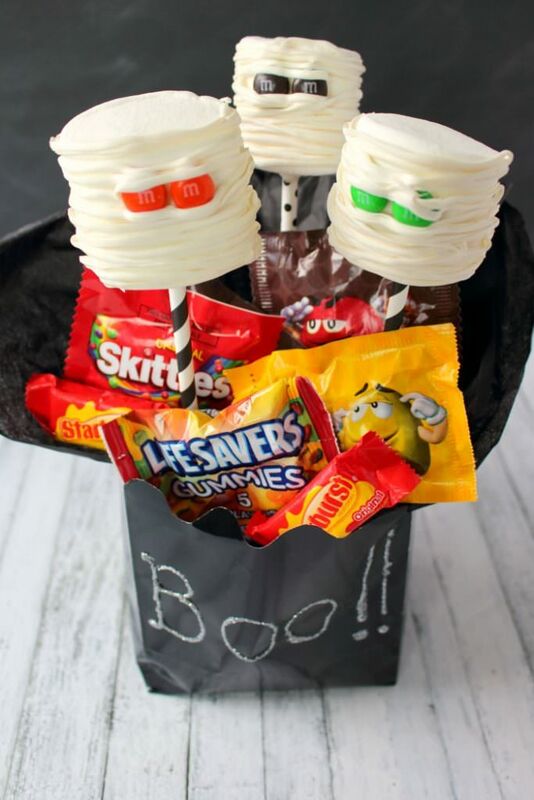 A simple Halloween treat perfect for a Boo bag or a fun classroom treat, these Marshmallow Mummy Pops are just as tasty as they are adorable! Made with just jumbo marshmallows, M&M candies and white chocolate candy coating these fun treats come together in just moments. 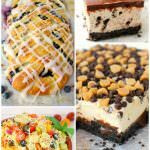 These OREO Lovers N0-Bake Cheesecake Bars are a delicious, creamy treat perfect for satisfying the most fierce sweet-tooth! 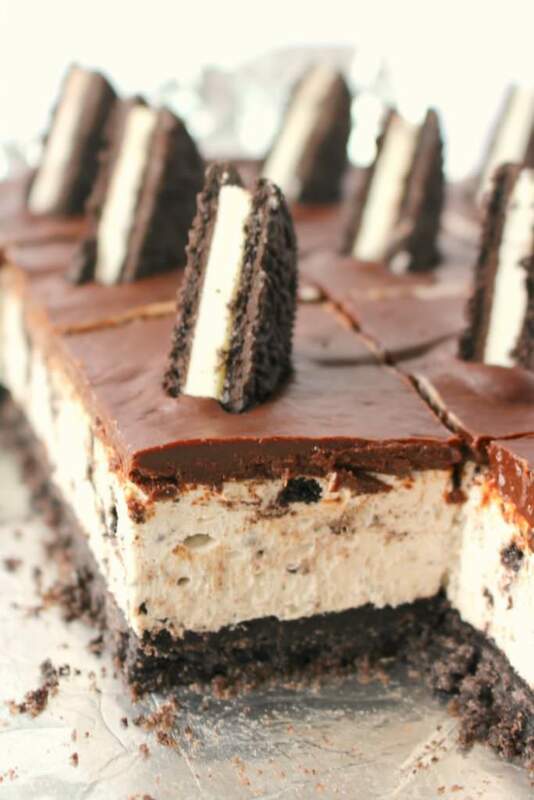 With a delicious OREO crust, creamy OREO filling all topped with a delicious chocolate ganache, these no-bake bars are amazing! 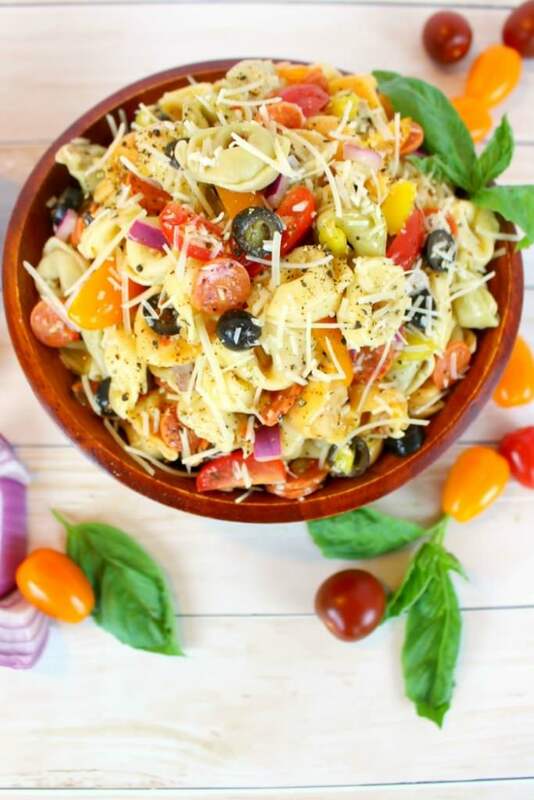 The perfect side dish for your summer cookout or backyard barbecue, this Italian Tortellini Salad is an amazing recipe! Made with simple frozen tortellini, along with fresh tomatoes, pepperoni, salami and Parmesan cheese, this side will be a hit at your next pot-luck!